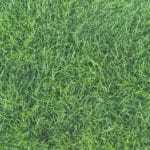 Brief Description: Long, thick, and tall, crabgrass is in the grass family, but grows in a thicker and less attractive pattern outward from a central point. Crabgrass is a type of grass, but unlike lawn grass, crab grass tends to have an unattractive and mangled appearance. 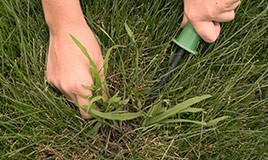 Crabgrass grows tall and quickly, sprouting large patches above your current lawn. 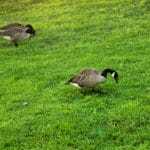 Because of their thicker and larger appearance, crabgrass is easily noticeable and takes away from the beauty of lawns, which is why crabgrass is considered a weed rather than simply another type of lawn. 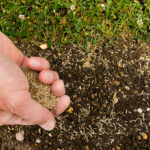 However, if your lawn is weak or the following year you are unable to seed and fertilize your lawn quickly enough, the crabgrass may replant itself and grow. Luckily, once crabgrass control starts it can be stopped with the right treatment and combination of solutions. 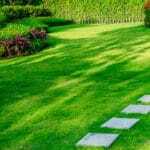 Contact Green Lawn Fertilizing today to find out more about crabgrass control methods.